Changes coming to patent infringement challenge in Innovation Act? The Wall Street Journal reports that changes may be coming to the Innovation Act. The challenge procedure may be altered to correct what some call an unintentional error. The Journal says that a third party can challenge a patent at the Patent Office during the first nine months after it is granted. 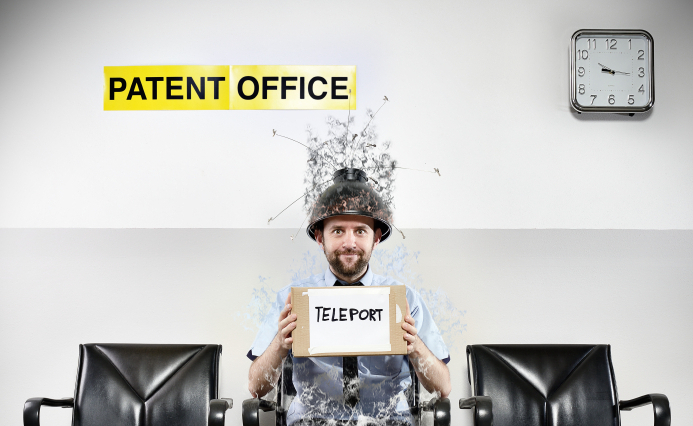 If the Patent Office agrees to review the challenge, it must reach a decision in 12 months. To keep companies from repeatedly challenging patents, the law includes a provision that the third party filing a challenge with the Patent office can’t file a lawsuit based on the same arguments. But there’s the twist. The bill was amended just before a final vote to read that a challenge cannot be brought in court not only on those arguments and “any arguments that it ‘reasonably could have raised’ but didn’t,” the Journal says.Supporters of the law said the additional words were added in error; the Patent Office and White House agree. Opponents like the law just the way it is, arguing that a third party should get just one shot at challenging a patent. Then there’s practical question: File a challenge with the Patent Office and possibly lose all legal recourse later? Or save those challenges for the courts?